Based on a true story, directed by Baltasar Kormákur, Everest portrays an catastrophic even of 1996 in Everest.Rob Hall’s character, played by Jason Clarke is a leader of a mountaineering expedition group called the adventure consultants. His team sets up to take few a group up to the summit of the mountain and back to the base camp safely, but nature has view about it. Rob Hall’s character is top-notch, smart, professional and tough. If the authenticity of the events surrounding Rob Hall is true then he will definitely be an inspiration for lots of people. Apart from that particular characters, Everest misses out in most of the things, it’s more like, it’s not a complete movie. Jon Krakauer, a journalist who survived the catastrophe of 1996 described the movie as total bull, referencing to few events of the movie which according to him is total out of place. 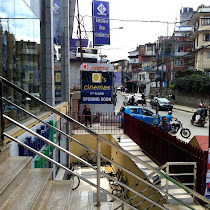 Everest fails to generate the thrill and adventure that audience would look for in a disastrous theme based movie. 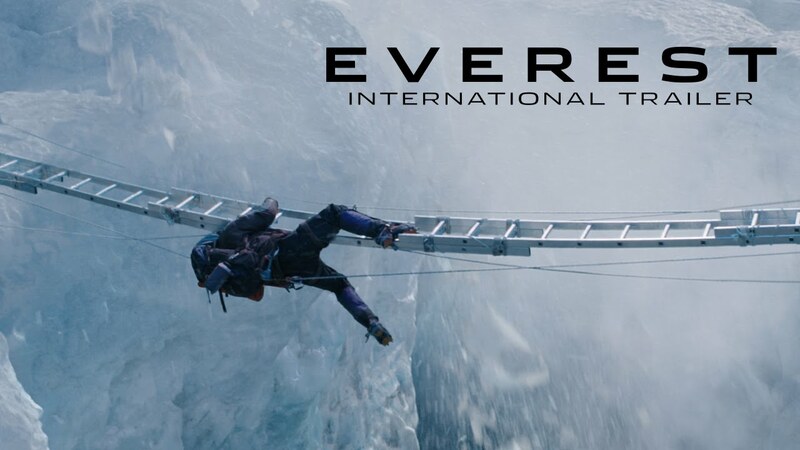 The cinematography is pretty average considering the fact that it’s Everest. Except for few scenes the camera work is not that awesome. May it’s because most of the shooting was done in Italian alps rather than Everest. The story fails to show the internal mind of state of the climbers, who are about to climb the most torturous mountain in the planet. What drives people to withstand such torture and unprecedented death? What motivates them to climb the highest mountain on the planet! I guess audience would be more interested to know that, the reason why they go through all the pain and suffering. Nevertheless the movie is good, and does give in a little insight on how it is to excel the highest mountain on the planet. It’s definitely worth the watch but don’t get your hopes high!